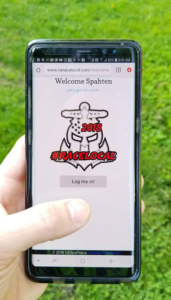 Racelocal Tracking App Testers Needed! It has been a year since the last update. Over the course of the last month I’ve worked through the UI bugs, got the tool chain set up and pushed development over the finish line for MVP. All races for the 2018 season have been loaded, note the mileage may not be correct just yet. Please feel free to give the application a test: www.neracelocal.com and if you find something broken or not working, message me on facebook with your issue and I’ll look into it. From here I’ll be working on the application to track runners points and swag unlocks to make the behind the scenes efforts easier shipping swag etc. 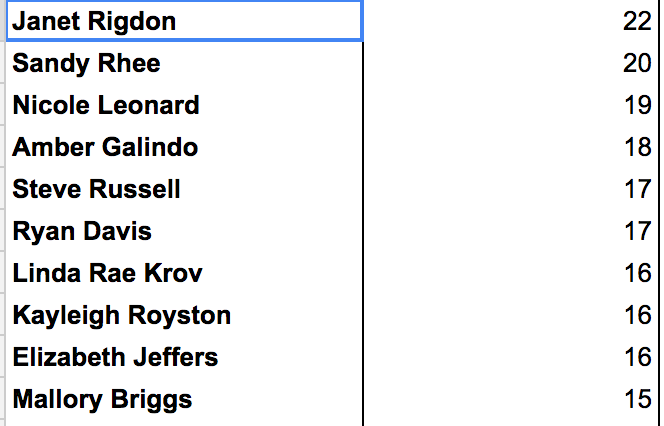 After that, we’ll move on to develop a leaderboard to see everyone’s progress, and button up the app so the 2019 season can use it. Dev Blog 4/23 – Almost ready to rock! Come test it~! Hi Racers! Progress has been slow the last few weeks with the passing of my grandfather amongst other life events. 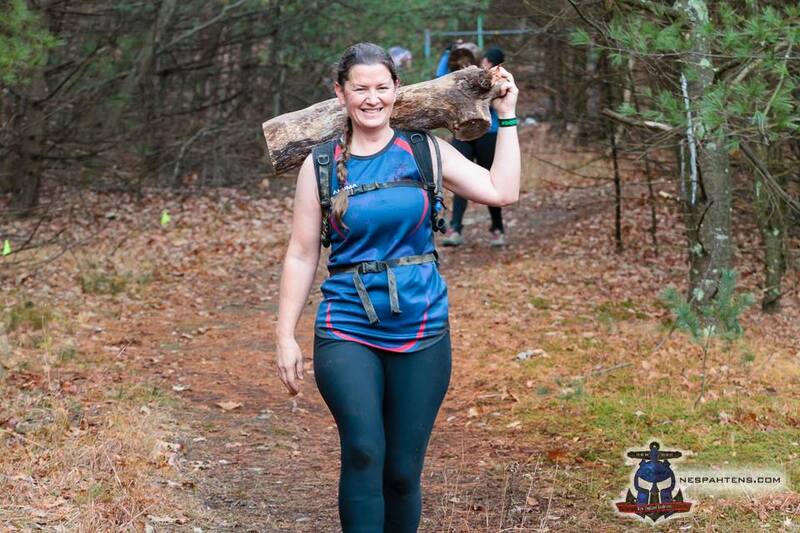 But…been back on the trail this weekend. We’re getting really close! It would be awesome to have you log in and check out the application, try logging some laps, and see if you encounter any issues! I’ve added all the races up to date. 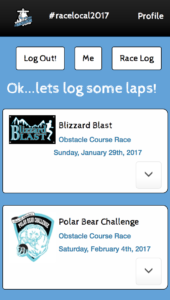 NOTE: LOGGING YOUR LAPS is on the app is not “official” just yet, I’ll likely do many wipes of the database during the rest of development. Feel free to log in with facebook, or register with an email and check it out. If you are registering with an email, you will need to verify your email address, so check your inbox, and log-out then log back in again. There are a few annoying bugs that you *may* experience. If you get stuck on a screen where nothing displays, simply navigate back to the app, or refresh the page. The Fit Challenge St. Paddy’s day run was a multiple lap trail race, this breaks my code at the moment, but I’ll have a fix soon. Also, feel free to click the “Having Issues?” link, which will open up your email to send an email to me, list your issue there. 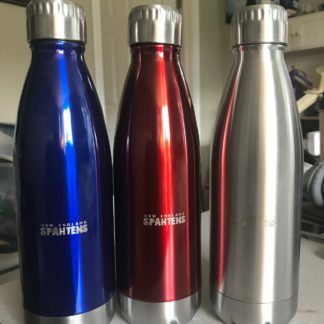 Any help at this point is muchly appreciated! I currently do not have a “fix” your logged laps feature just yet. We’re still giving this some thought. 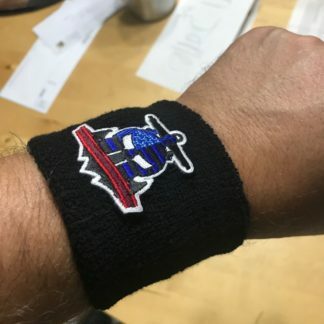 The next few weeks I will be working behind the scenes building Paul Jones an Adminstrator’s portal so he can track who’s run what and if he has shipped swag! dev Blog: 3/20, Almost there for beta!! 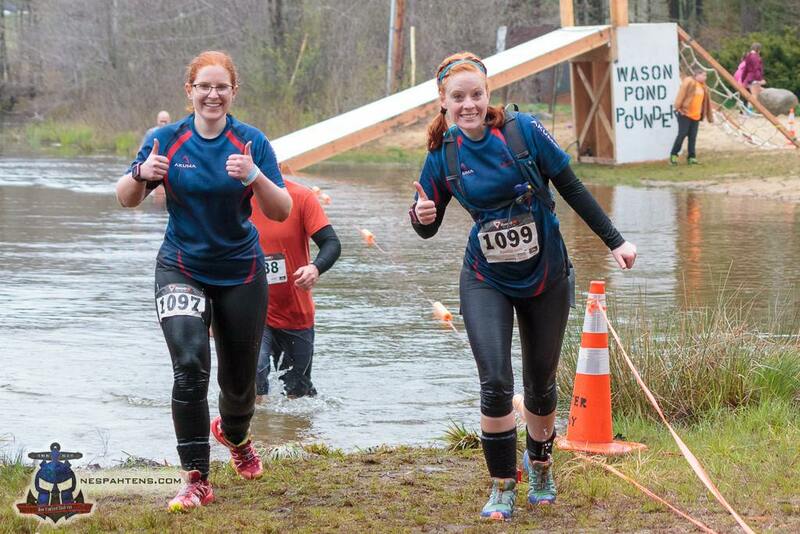 It was great seeing some of you at the Fit Challenge Trail race this past weekend! Running four laps certainly told me that I am out of shape and have work to do!!! I had a huge blocking issue the last few weeks with the front end routes failing to display when a user hits the refresh button on their browser. I ended up re-writing the routing on the front end and the back end and now it is functioning as intended! I’m getting very close to being able to launch a first version. 5.) Updated the styling and fonts, landed on a final version for how the app will look, spent some time diving into typography and picking two fonts that work well together, made the UI cleaner, simplified the Races page. 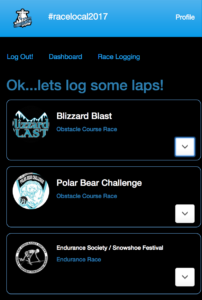 Races: will display all of the available races this season, and allow you to log your laps or the event, which will store it in your profile and display it in the My Log tab. Once I complete these tasks I believe we’ll be ready to do a beta launch pending a meeting with Mr. Paul Jones. 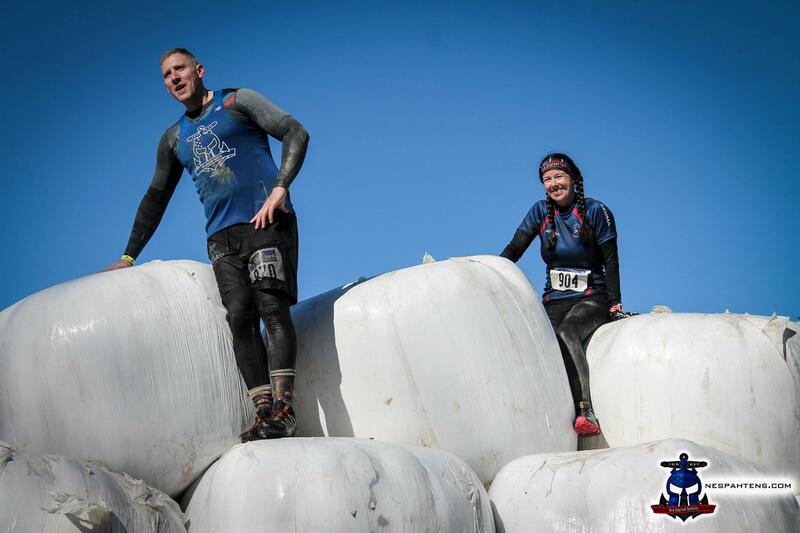 Howdy Runners! I’m still heavily under way developing the application, the two weeks I’ve logged about 25 hours worth of development time. Building applications is fun, AND a ton of work! Currently I’m about 90% complete with the beta version and hopefully we will be up and running by this weekend!! 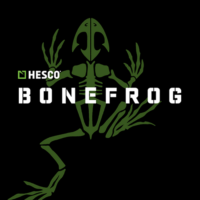 I do have the application deployed online and you can currently navigate to it, if you’d like to join a small team of testers, please email me directly at bnorman610@hotmail.com. I’d love to have five or so people to routinely jump in and test some features. 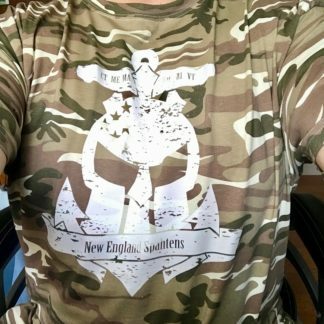 I’ll be posting updates here weekly, stay tuned! dev blog: where we are heading! The Alpha MVP: This is a “mobile first” application, meaning it works best on smart phones. 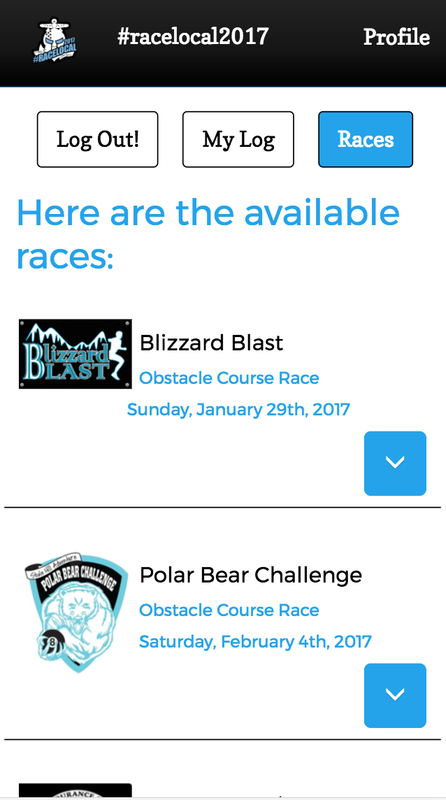 We want this because Runners should be able to log their laps right at the race venue on the most ubiquitous device of all: a smart phone. That means no more waiting until you get in front of a laptop to log your laps! 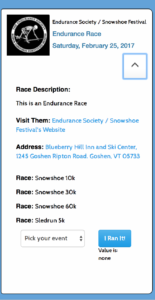 The application has an integration with Facebook, so runners will log in with their Facebook account. Runners will want to be sure to check the “allow” button when they do this the first time, this allows us to link to the Runner’s Facebook picture. 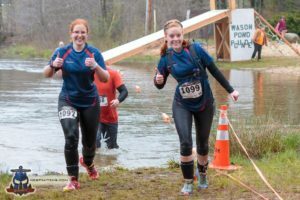 From there Runners will be able to click on your profile, update some information (street address and zip) so we can mail them swag. They’ll also be able to view the available races, submit the number of laps they’ve run, and we’ll calculate and keep track of their points behind the scenes. Runners will be able to view their points on the dashboard. 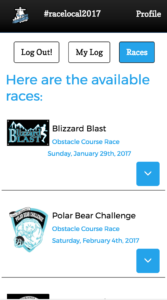 Runners will be able to view the race venues, get information about them (date, time, location) and will be able to click the location and have it open up directions on their phone. 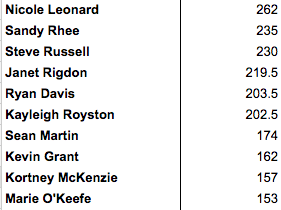 -a leaderboard with everyone listed, and their picture so Runners can know who their fellow #racelocal runner is (and who they need to beat if they are competing…)! 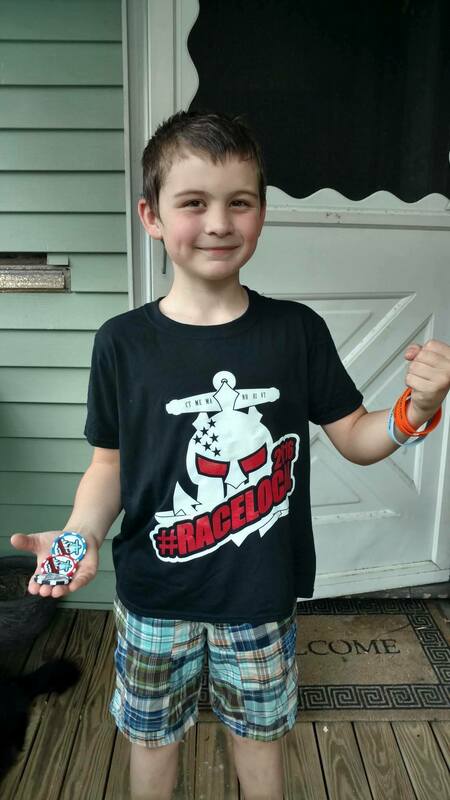 -include a few swag feature pages, so Runners can view the unlock able swag. 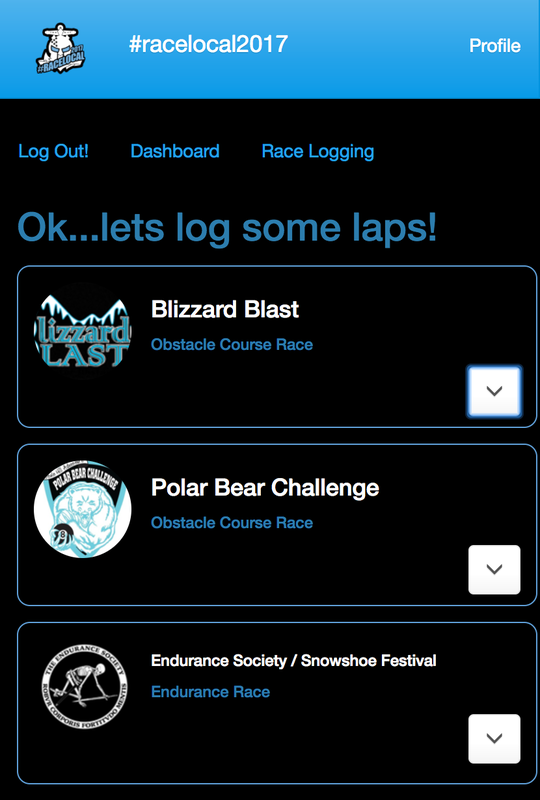 -a feature for parents to log laps for children. 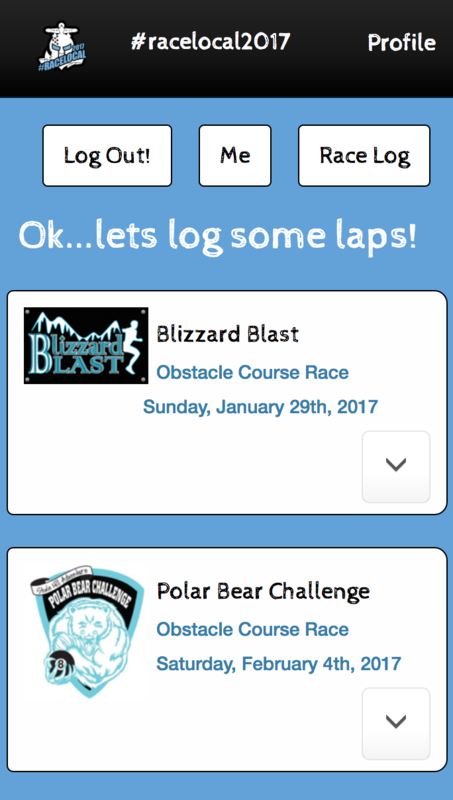 -detect Runners location (with their opt-in permission of course, that will be a check box in their profile) when Runners open the app to bring them right to the race venue page to log their laps. -use swag like gamification where Runners earn swag badges for earning so many points. 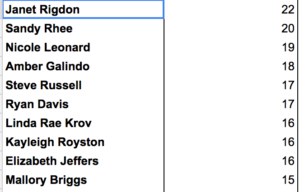 -allow Runners to view other Runners profiles to see what badges they’ve unlocked, what races they’ve run and their points. 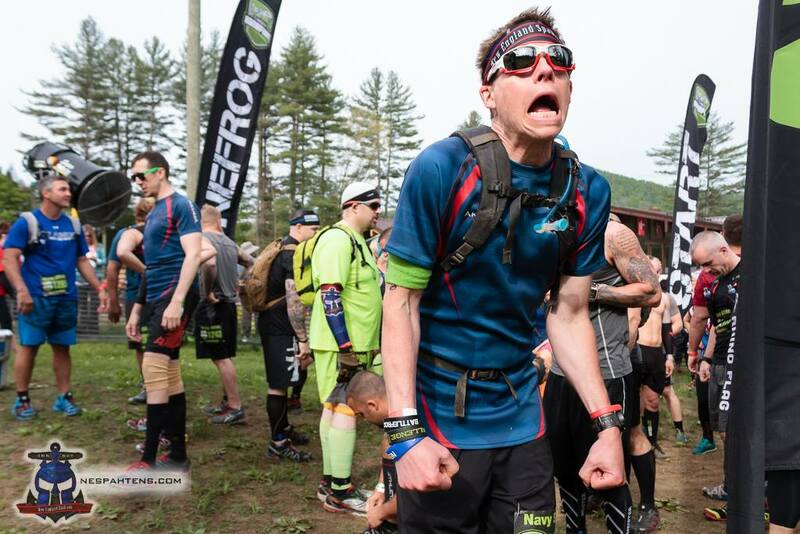 There have been moans of pain about entering in your races for the #racelocal events the last few years…and mostly groans and moans of pain from Paul Jones. 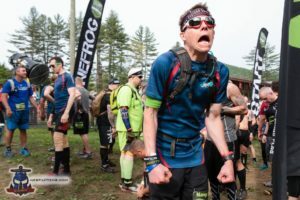 If you think entering the races has been difficult for you, tracking and tracing of runners, what they’ve accomplished, what gear they’ve earned, and how many points they’ve won is painstakingly difficult. My name is Ben Norman, you may have seen me at races here and there, I typically wear Team Mike McNiel drill shirt with “Ninja Ben” on the back. My favorite color is orange. I am a software developer and technology educator in an industry called the “internet of things” or “IoT”. If you’re not familiar with the “internet of things” take a look around and look at all of the devices and gadgets connected to the internet. Those devices have software running on them, they have a pathway to the internet so they can transmit data, and there typically is some application, either mobile or web (or both) that displays the data. An example of an “IoT” device is a Nest Thermostat. 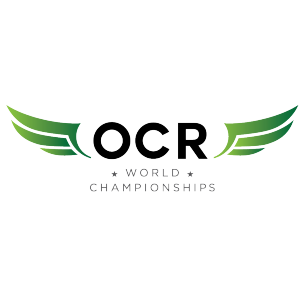 You won’t see me too much this year because I have my eyes on only a few races, and instead I’ll be devoting my time to building out a ridiculously crazy application that makes life for everyone in #racelocal easy. 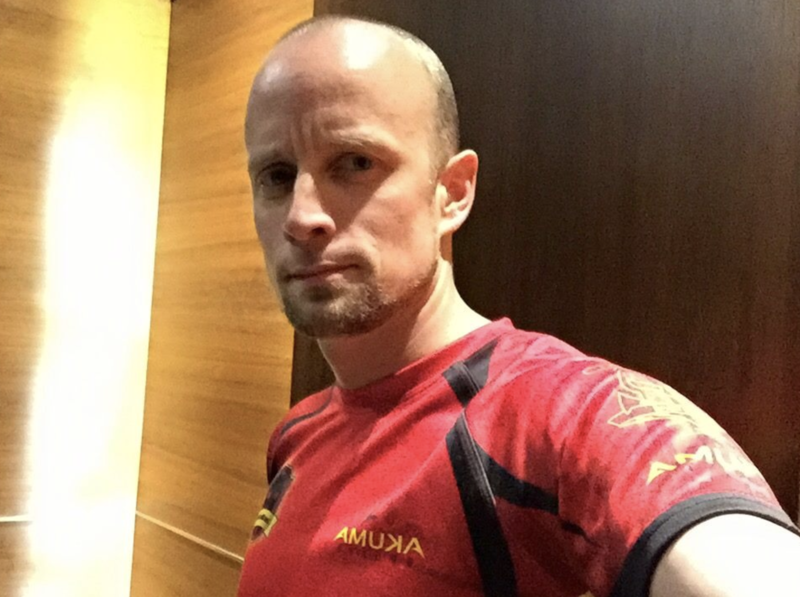 The application development started back in October, I got a really good understanding from Paul what was needed for him, and for our racers. Thought long and hard about the user experience, and I’ve been working behind the scenes the last few months. This week, we’re very close to launching our MVP (minimal viable product). I’ll be posting updates about the application going forward under this category. The posts will include release notes and updates. Feel free to comment and leave feedback, as well as, post any software bugs you encounter along the way. 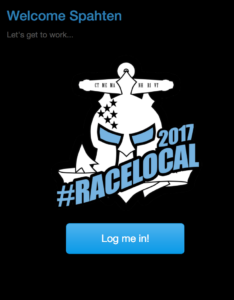 You already know that registration is open for #racelocal in 2017 right? 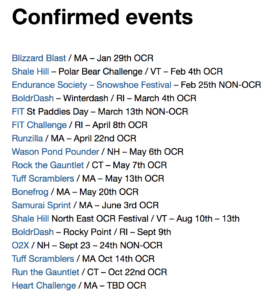 When we last spoke, we had maybe 8 or 9 events on the schedule – but lets catch up, shall we? We’ve more than doubled that. We are currently at 18 races. 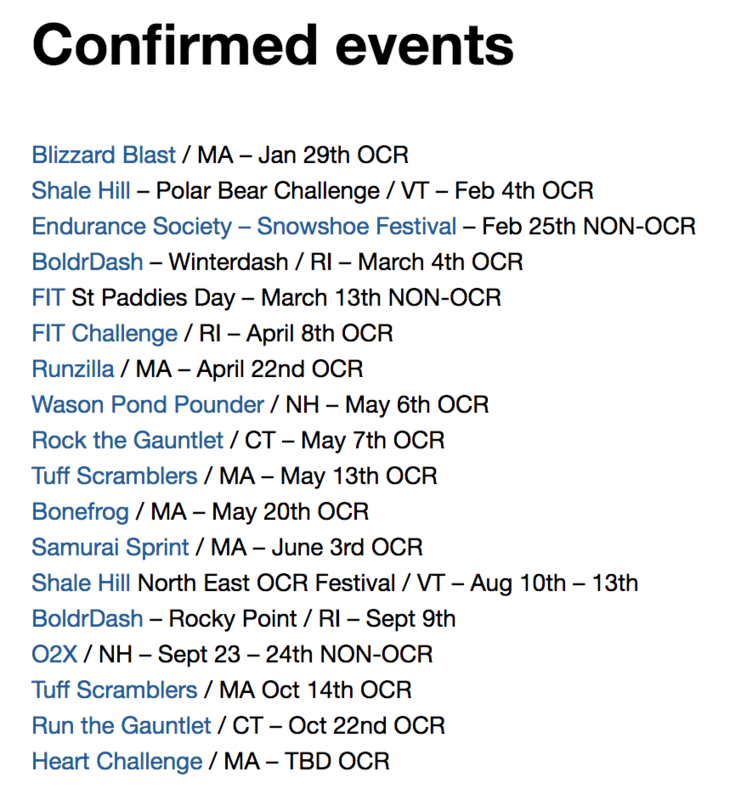 Today alone, we added three more events – BoldrDash at Rocky Point in September, and both Tuff Scrambler events, May and October.